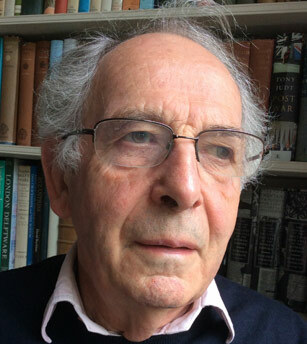 Nigel Haigh helped to found the European Environmental Bureau (EEB) in 1974 and opened the London office of IEEP in 1980. He served on the Boards of the British Environment Agency and the European Environment Agency (as a nominee of the European Parliament). His book EEC Environmental Policy and Britain: an essay and a handbook (ENDS 1984) was the first account of the impact of all EEC/EU environmental legislation in one Member State. This evolved into IEEP's Manual of European Environmental Policy which he wrote and edited for many years (available on the IEEP website). He has acted as specialist adviser to the House of Lords for a number of their reports, and has advised the European Parliament, the Commission and several national governments. 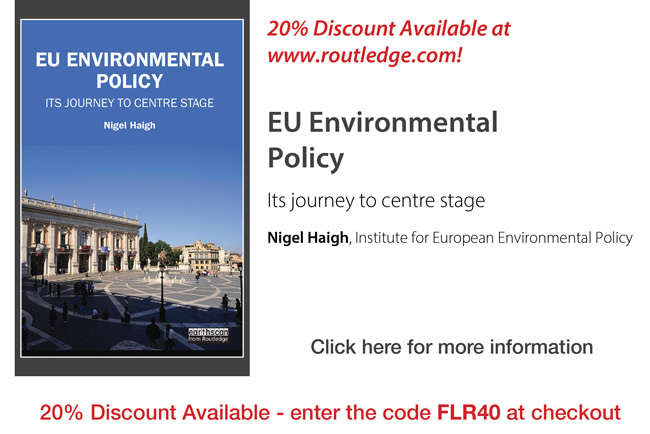 His most recent book EU Environmental Policy: its journey to Centre Stage (Routledge 2016) is a kind of history.